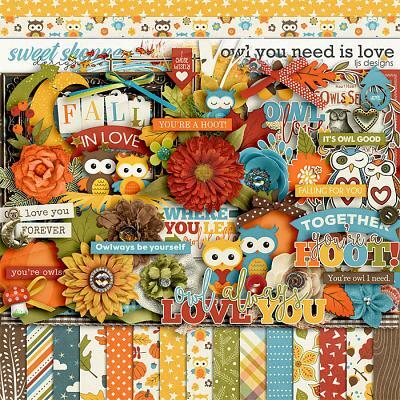 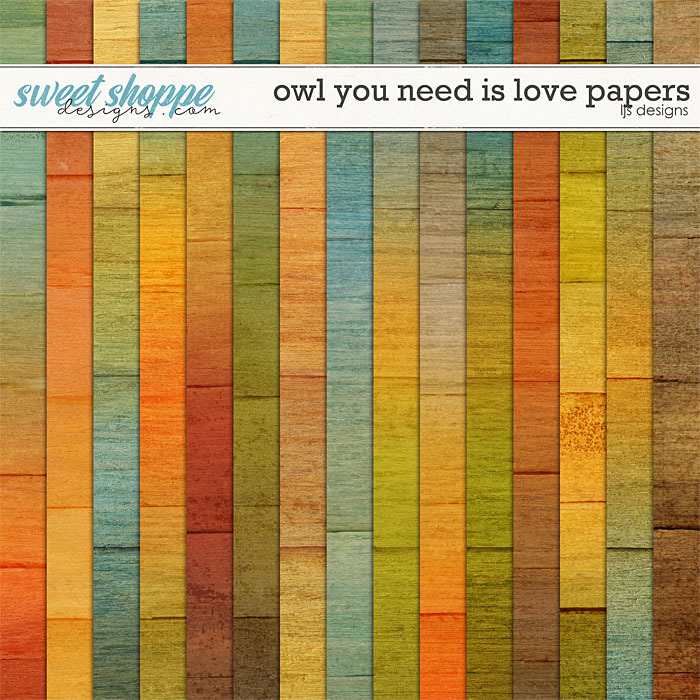 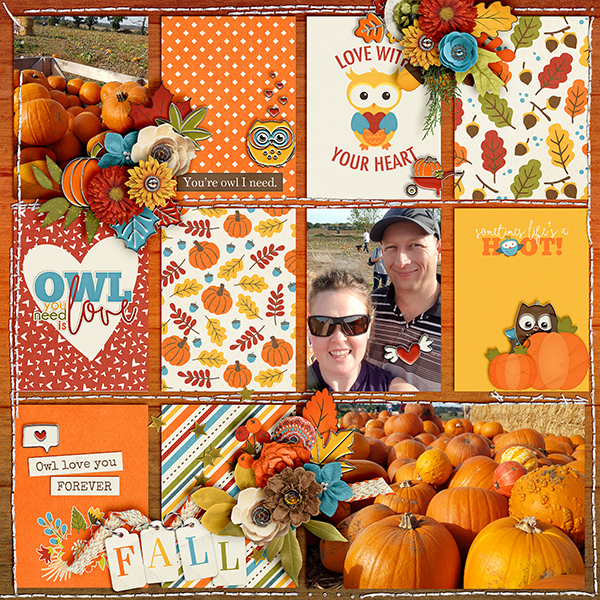 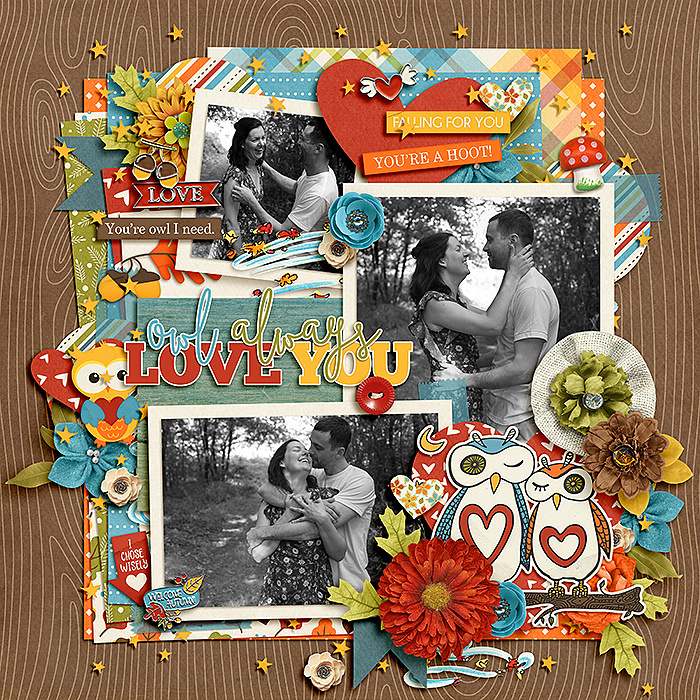 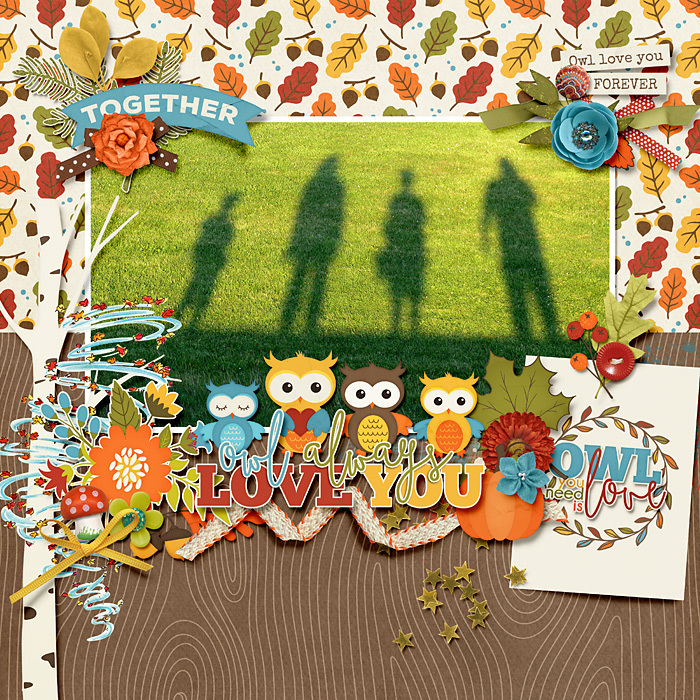 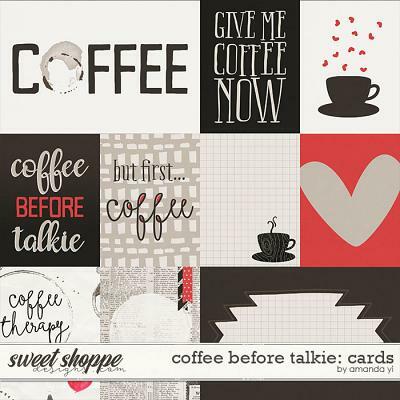 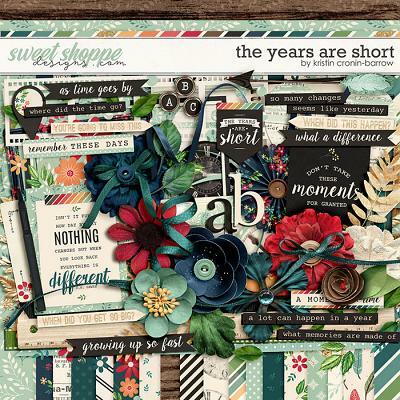 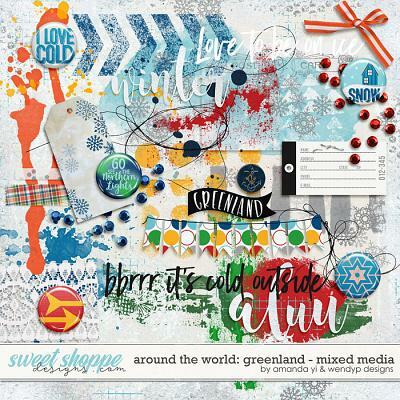 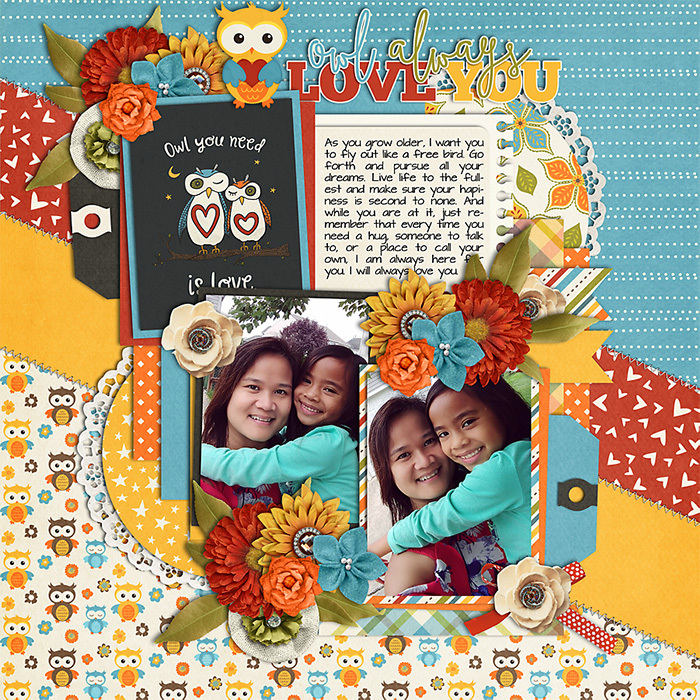 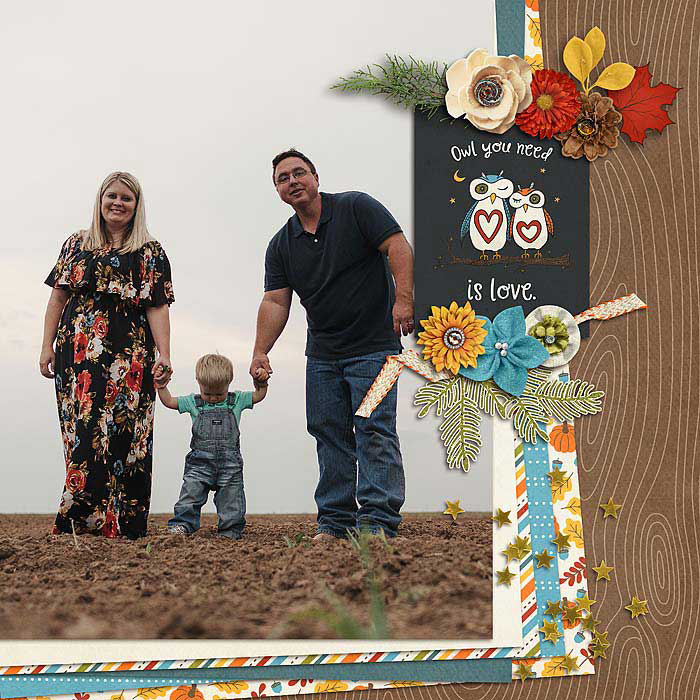 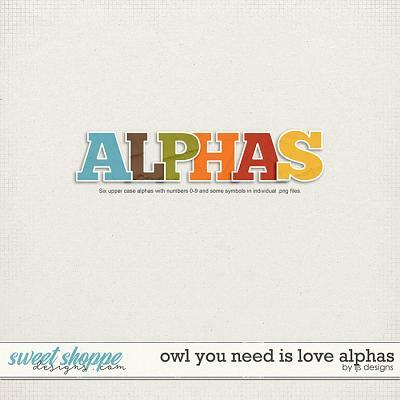 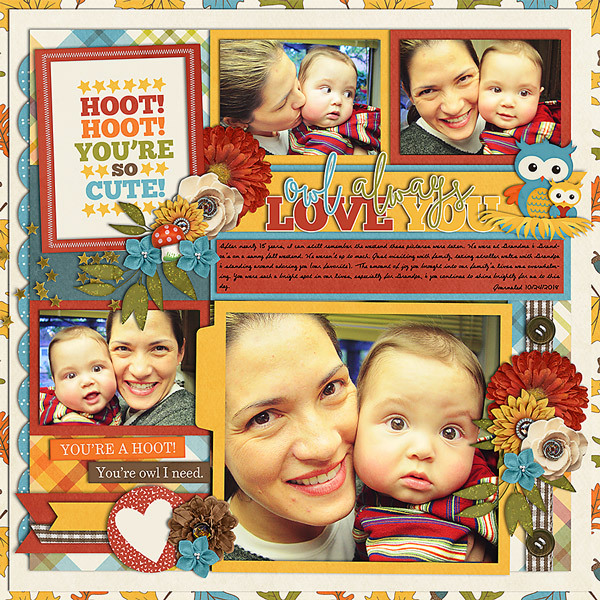 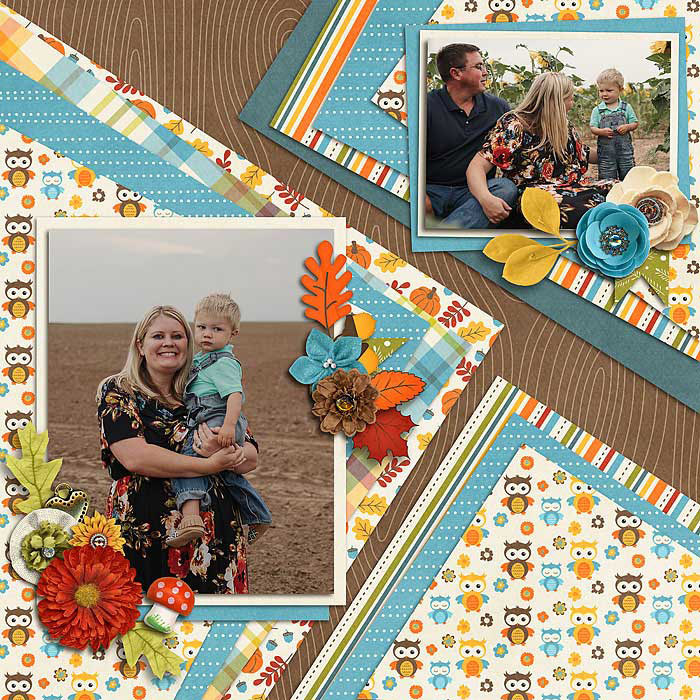 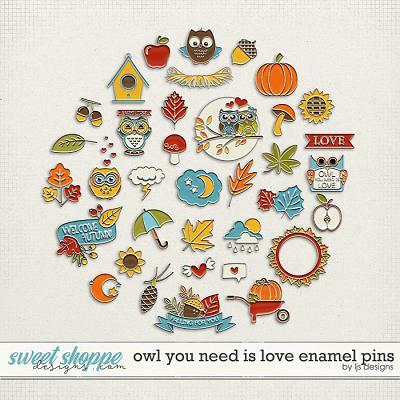 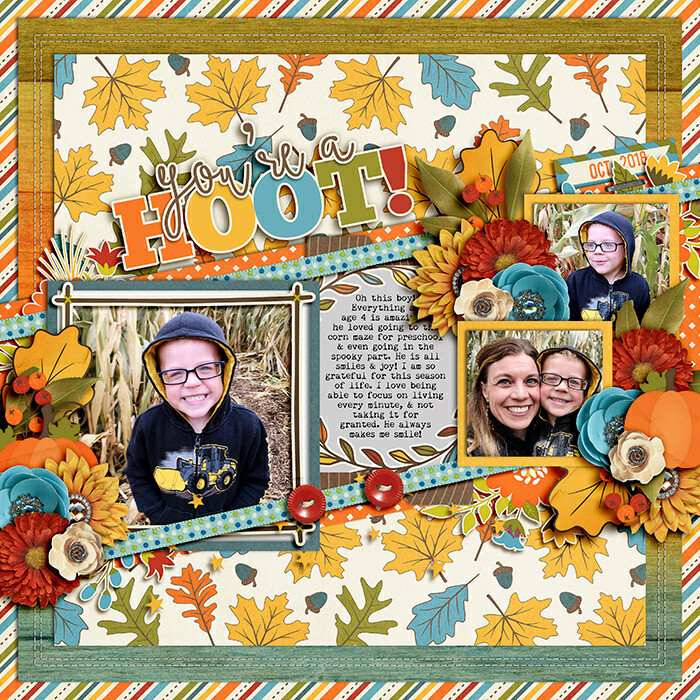 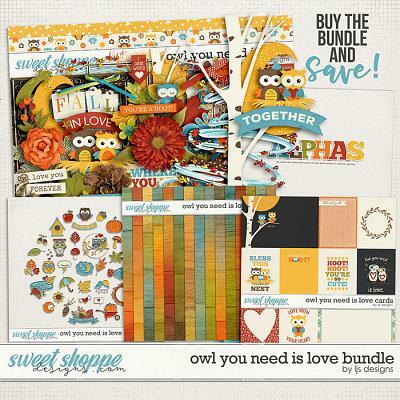 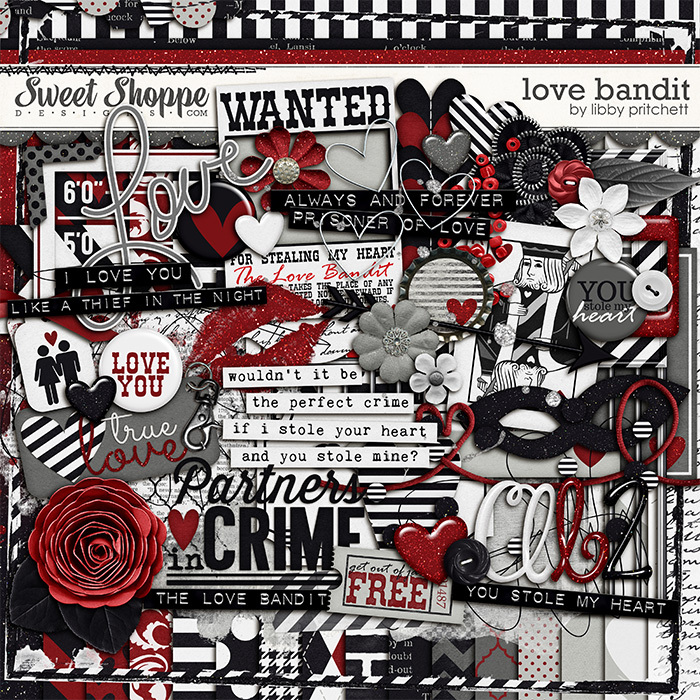 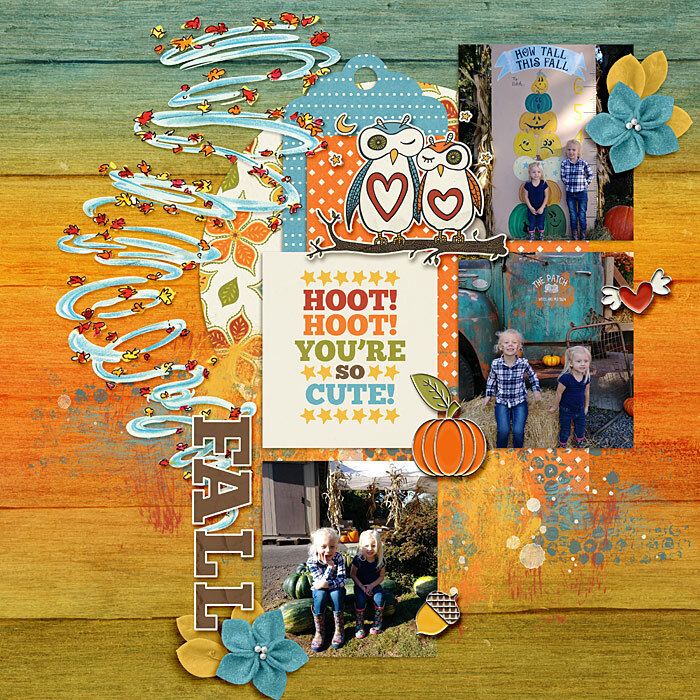 A digital scrapbooking pack by LJS Designs, Owl You Need Is Love Papers, is perfect for all your fall layouts. 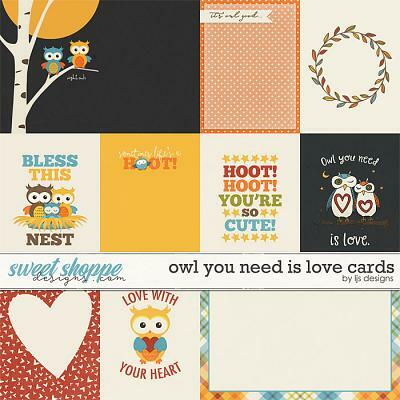 Specially made to co-ordinate with all the other Owl You Need Is Love products, these papers are versatile enough to compliment any autumn pages. 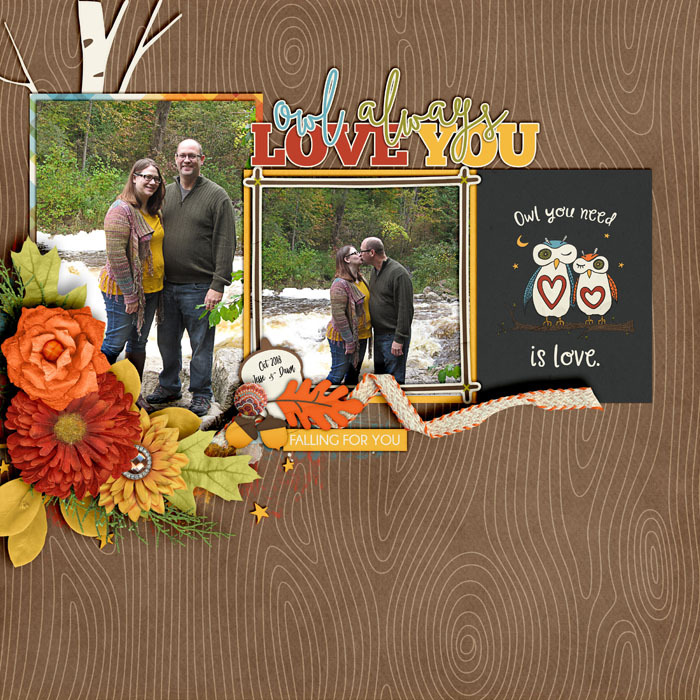 15 wood textured ombre papers in fall colors.